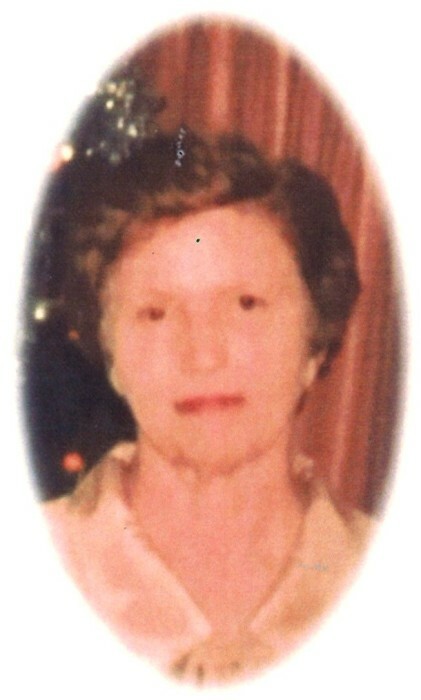 Patricia Dawsey Palmer, age 86 of Dothan, AL. passed away Monday, February 11, 2019. Funeral services will be held at 2 P.M. Saturday, February 16, 2019 at the Ward Wilson Funeral Home Chapel. 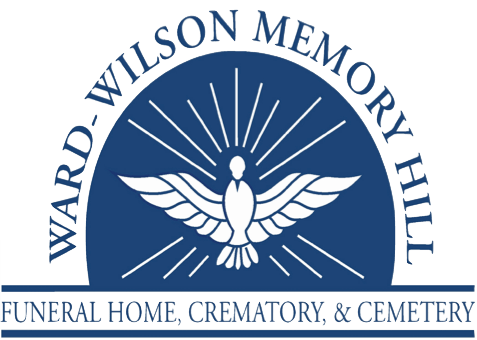 Burial will follow at Dothan City Cemetery with Ward Wilson Funeral Home directing. The family will receive friends at the funeral home from 1 to 2 P.M. Saturday, one hour prior to the service. Flowers will be accepted. Patricia was born in Dothan, AL to Sanford and Lucile Green Dawsey. She graduated from Dothan High School and Auburn University. She worked as a teacher in Cottonwood and Ashford. She is preceded in death by her parents, Sanford and Lucile Dawsey, sister, Rosemary Stanton, and a son, William G. “Bill” Palmer, Jr.
She is survived by two daughters, Rosemary Humber of Alexander City, AL; Susan Hicks (Scott) of Lebanon, OH; and four grandchildren, Gabrielle Humber, Bryan Hicks, John Hicks, and Liz Hicks.